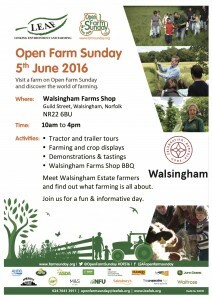 We’ll be at home in Walsingham, and visiting our tomato-growing friends at Cornerways Nursery at British Sugar in Wissington, on Open Farm Sunday, 5th June 2016. 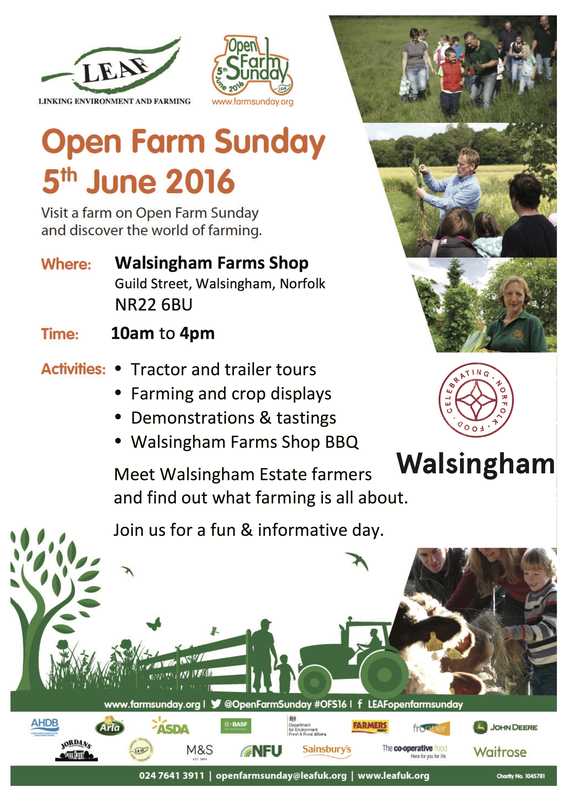 Meet Walsingham Estate farmers at Walsingham Farms Shop in Little Walsingham, and join in on our Open Farm Sunday event there from 10am-4pm. 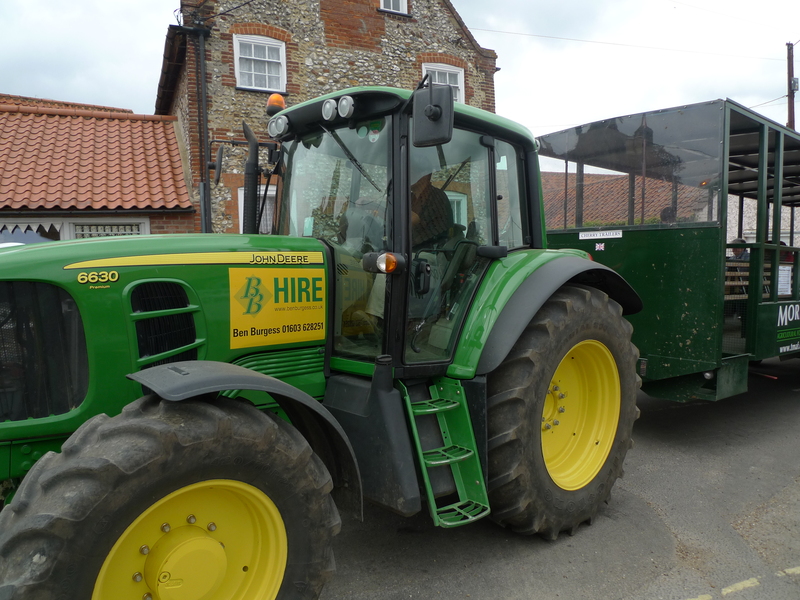 Come and ride round the farms, on our free tractor and trailer tours, and discover more about farming and the countryside. The Friendly Tomato Co: we are also sending a BBQ crew from our Heacham shop to our tomato growing friends at Cornerways Nursery (aka the Friendly Tomato Co.) in Wissington, where a quarter of a million plants are grown in the UK’s largest single tomato glasshouse, over a huge 18 hectares.